The inspiration for After School Matters arose more than two decades ago from the desire of then-Chicago First Lady Maggie Daley and former Chicago Department of Cultural Affairs Commissioner Lois Weisberg to develop cultural activities for the city’s teenagers. A prominent parcel at the core of the City’s business district—designated “Block 37” in the official zoning books—sat undeveloped. This location, in 1991, was where After School Matters’ predecessor…gallery37…was born. In large white tents on Block 37 that first summer, 260 teens apprenticed with professional artists and earned a monetary stipend for their work. The program was popular and successful with teens who were eager to learn from caring adults who are experts in their field. Moreover, teens reported that gallery37 helped them express themselves through their chosen art form, made them better communicators and introduced them to new career opportunities. 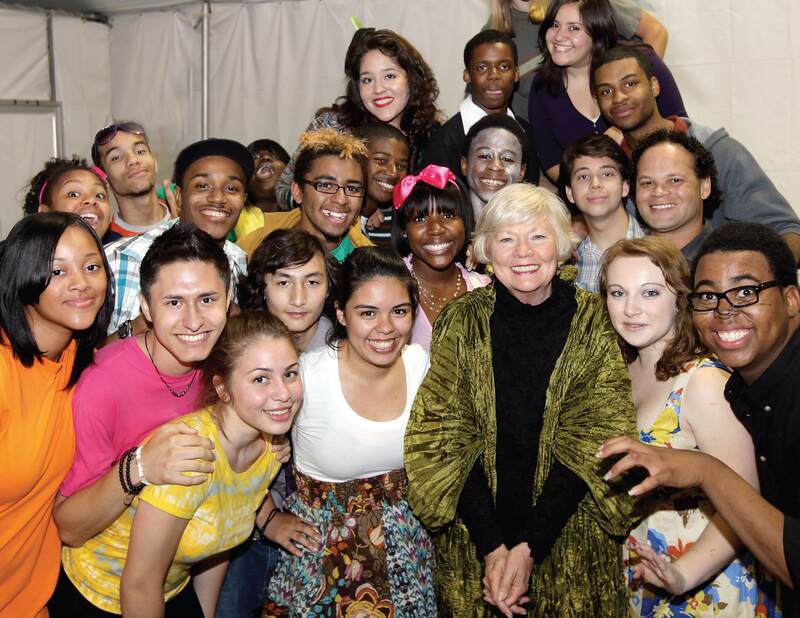 Former Chicago First Lady Maggie Daley, pictured here with teens in 2009, co-founded gallery 37 in 1991. 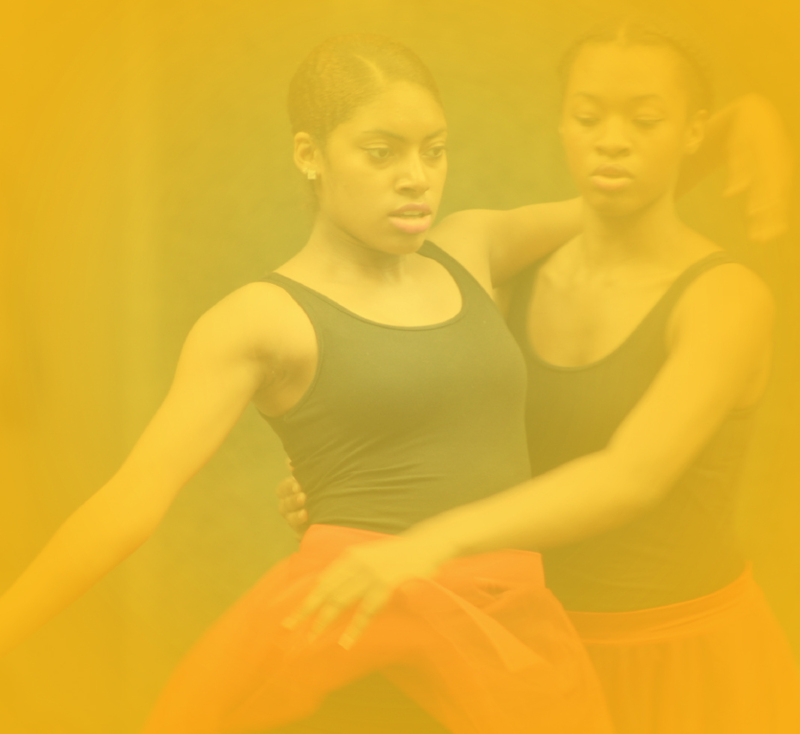 In 2000, with important funding from the Robert Wood Johnson Foundation, the successful apprenticeship model used in the gallery37 arts programs was expanded to technology, sports and communications. This array of programs became known as After School Matters, an umbrella organization for all of our content areas. In 2006, with the help of generous support from Abbott, science programming was added to the organization’s program content menu. Until her passing in 2011, Maggie Daley continued to serve as Chair of After School Matters, which has grown exponentially through hard work and collaboration with our partners, teens, communities and local and national supporters. Since 1991, we have impacted more than 300,000 teens. After School Matters’ proven apprenticeship model and our unique focus on teens has made us a nationally and internationally recognized organization and a leader in the out-of-school time movement. In 2012, Mellody Hobson was appointed as Chair of the After School Matters Board of Directors. Her expertise in financial leadership and management are invaluable to sustaining the vitality of the organization. We are grateful for her support and commitment to the young people of this city. After School Matters Board Chair Mellody Hobson with teens at Gala 2017.
teens have been impacted by our programs since 1991.